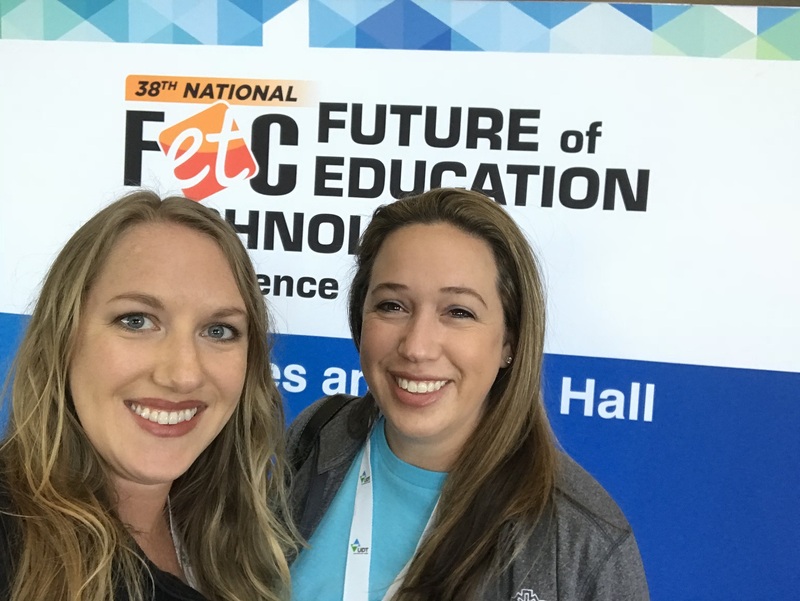 Last week I was lucky enough to attend FETC for the first time. As a long-time ISTE attendee/presenter, I’m definitely comfortable with the large ed tech conference scene. I especially enjoyed FETC because it’s just the right size for me. I loved this conference because for the first time in quite some time, I was able to go as an attendee, without the pressure of presenting. I accompanied two other folks from my school’s technology team, which made the experience even more fun. Anytime I’m attending a conference, I think about my learning goals and plan my sessions accordingly. For this conference, I focused on gathering resources to support teachers in Project-Based Learning, ideas for design for collaborative learning spaces, and new tech tools to take back to share with my teachers. They keynote by Sir Ken Robinson and TechShare LIVE with Adam Bellow, Hall Davidson, Kathy Schrock, and Leslie Fisher were definitely highlights of the conference. Goose Chase – App to organize and run a scavenger hunt. Mentimeter – An interactive presentation tool. YellKey – Temporary, simple URL shortener that uses REAL words, not crazy letter/number combos. Incredibox – This one is SO FUN! It’s a free music creator (web and app) that’s as simple as drag and drop. StoryFab – App that is basically an AR movie studio. AR and VR were big topics, and this is one of the many resources I saw that has tons of potential to use with students. Do you have any new (or new to you) tech tools that you’re obsessed with right now? Thank you for these awesome resources. Looking forward to checking out a few.